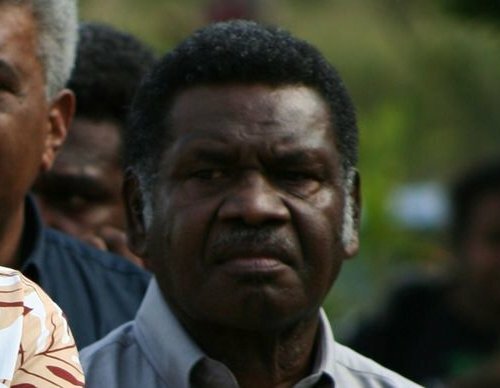 This article about buying Vanuatu real estate was written by Richard Butler, current special economic commerce envoy and former trade commissioner from 2012 to 2015 and reappointed in April 2017 for a further 2-year term. Mr Butler has been a real estate developer since 1980 and has developed since 2008 with an office in both Sydney Australia and Port Vila Efate Island in the Republic of Vanuatu, a tax friendly nation. 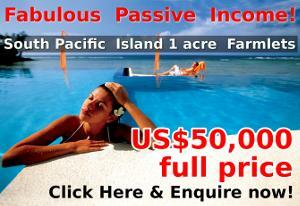 This article goes over buying real estate in Vanuatu, Vanuatu residency options, Vanuatu investments, and taxes. 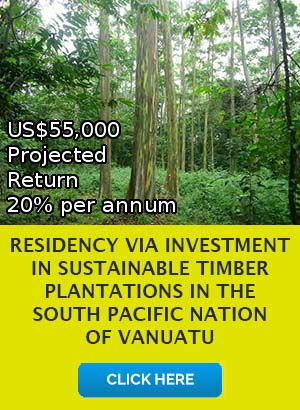 A detailed 2005 report by the World Bank encouraged the Republic of Vanuatu to develop a national strata act to encourage investors worldwide to invest with confidence in Vanuatu through titled land ownership. 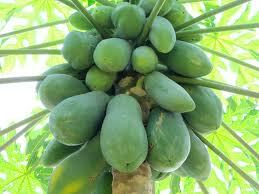 The government of Vanuatu also wanted to encourage developers to develop tourism and agriculture endeavours in Vanuatu. These are the two largest sectors of GDP in Vanuatu. The Strata Act allows interested investors from around the world to have the security of title on their investment. The continuity of title is assured, allowing investors to resell or transfer the property to another. This is different from the real estate lease, which has a 75-year term. A vast majority of leases are re-signed for a further 75 years with land rental adjustments when terms expire. 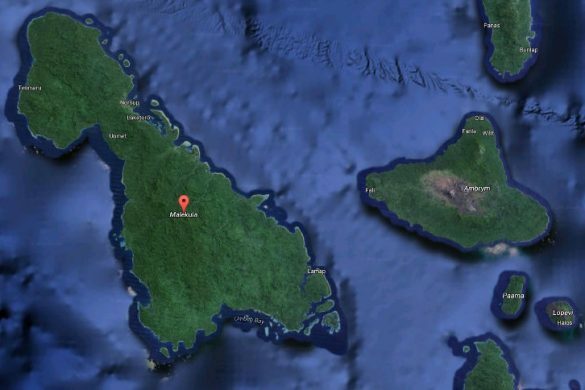 In Vanuatu, these leases are mainly for 75 years (which just so happens to be the life of a Coconut tree). A small annual rent is applicable and is typically several hundred US dollars per year. Leases are renewable before or at the end of the term, on the following bases: 10% of the unimproved value, as estimated by the government valuation department. At this time, the annual rent will be negotiated for the term of the lease, on the same basis. These rules apply to everyone regardless of background. 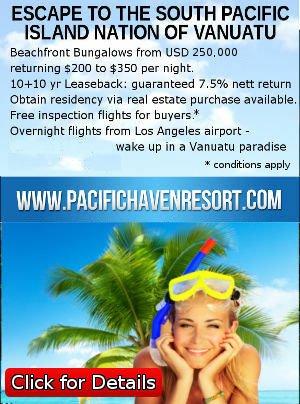 An investor can purchase into an approved resort /residential development such as www.pacifichavenresort.com. 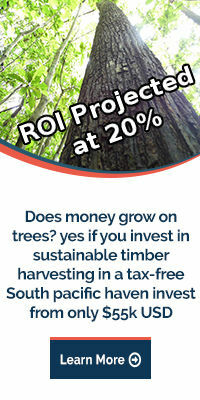 The investment is a minimum $250,000 USD. For an additional $200,000 USD, you will receive a passport and citizenship. 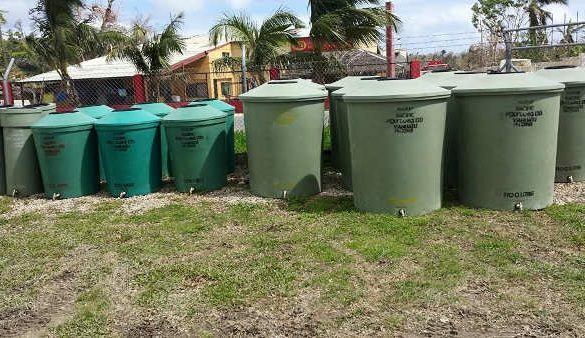 This is of course subject to certain qualifications, such as good standing with your local police, relative health, a supporting income from outside Vanuatu from such sources as rental returns, employment, or shareholding income. An investor can obtain a passport and citizenship for both himself, a spouse, and 2 children under 18 years old, through a Vanuatu approved native citizen migration agent, for a cost of $235,000 USD. There are provisions for the further reduced cost for adults such as grandparents. We can provide this service as well as the services of temporary visa, work visa, company formation, business setup and be consulting, Vipa business licensing, family trusts, the establishment of a bank account, and management of your Vanuatu company on a nominee basis. The French influence is strong in Vanuatu, which won independence from Britain and France in 1980. As you arrive at the airport, there are signs in English and French, as in Quebec. As you go towards the central bank, you go past Avenue Charles de Gaulle which leads into Winston Churchill Street. 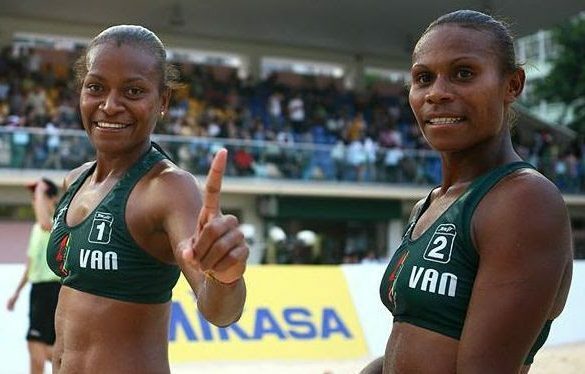 The “Ni-Vanuatu” are charming, less aggressive than other Melanesians. The language, Bislama, is pidgin French and English, entirely phonetic – “smol bisnis senta” means small business center. 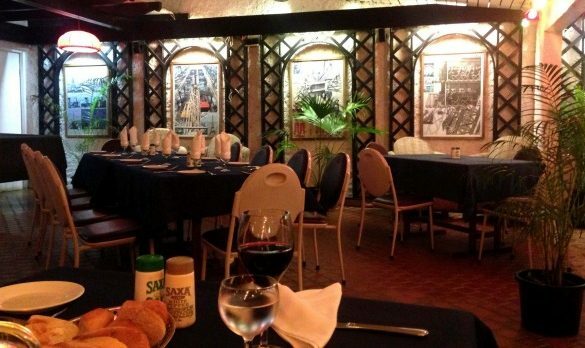 There is a wonderful yacht harbour, and great French restaurants. Many French people choose to retire in Vanuatu from New Caledonia. 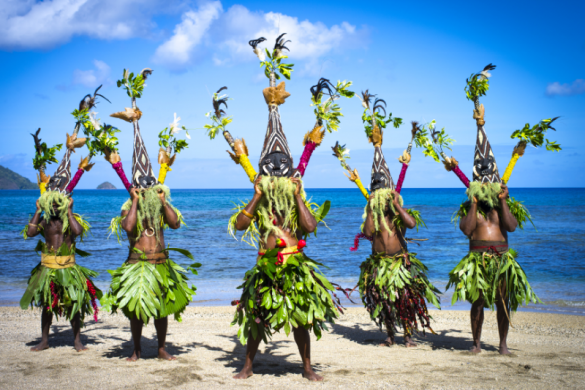 Vanuatu is inexpensive if you are from a western country, and very hospitable to foreigners. 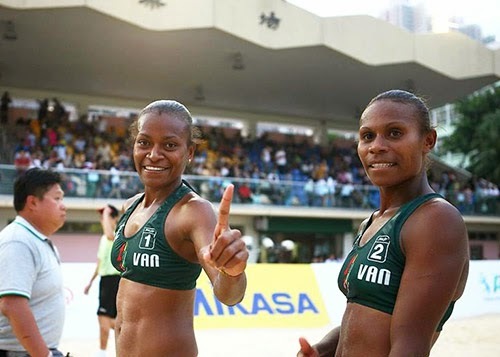 Beachvolley golden girls continue to put Vanuatu on the world map!